Morning Gloryville is a wholehearted social movement that aims to infuse connectivity, energy and well being into cities across the globe. Join the community! Mornings could be so much better couldn’t they? 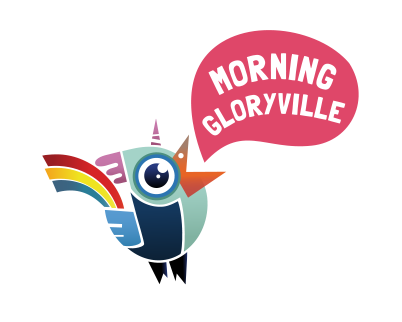 You could go to the gym or to yoga or sit around watching breakfast news, but why not start your day with an invigorating dance experience with Morning Gloryville Bangalore??? This is conscious clubbing at its very best baby! 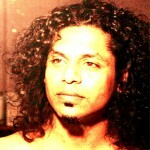 All the powers in the universe are already ours, power to remove all wants and all miseries. We want to manifest that power to make this world a happy place…just plain happy! "An entrepreneur at heart, I love the idea of creating and managing a business. My Interests lie in the field of event management and new media. "I come from No Country, from No Tribe.. I am the son of the Road, my country is the Caravan, my life is most unexpected of Voyages.."
Siraj Hameed (Chia) - For coming to us with the idea and pushing us to bring Morning Gloryville to India.